Originally from Washington State, Michael started climbing and skiing in the North Cascades. He attended Montana State University in Bozeman, MT where he was able to receive a bachelor’s degree and spend many days in the mountains while attending school. At the age of 19, Michael began working as a Climbing Ranger on Mount Rainier and gained a great deal of experience and knowledge on the mountain. 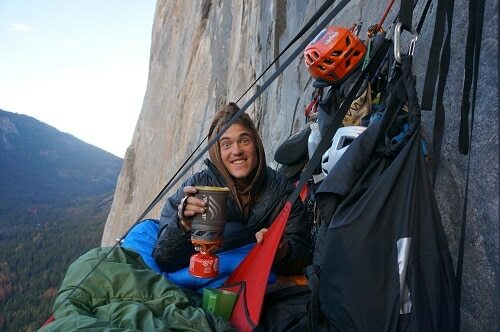 Michael has also spent time in Alaska, Nepal and across North America chasing his love for climbing. He lives in his home of Winthrop, WA. When not guiding, he works as a farm-hand and carpenter.